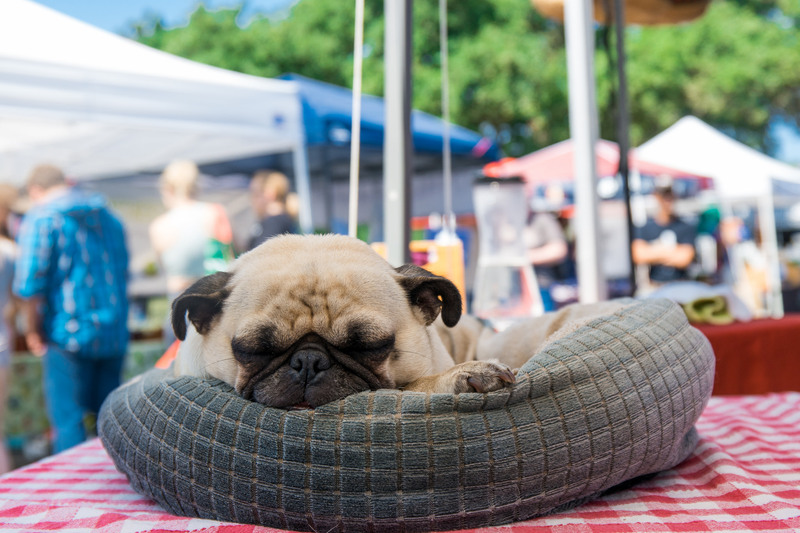 Pugs have gained fame for their impressive ability to sleep just about anywhere, but they also have the uncanny ability to sleep through just about anything. It doesn’t matter how many exciting things are going on in the world around them. When the urge to snooze beckons, there is nothing that can stand in their way.